Yesterday we explored coffee table flowers. So today we will go bigger and look at the whole living room. 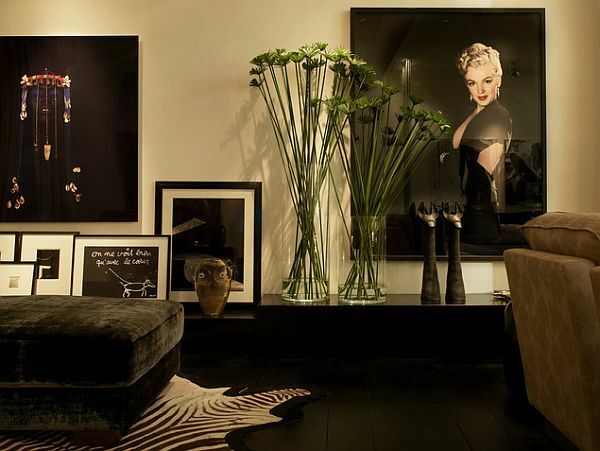 Flowers in the living room can greatly elevate the space because of their powerful presence. And due to the prominence of this room, it is a little more important to match colors as much as you can. One of the easiest way to match the florals in such a space is to combine white and green. 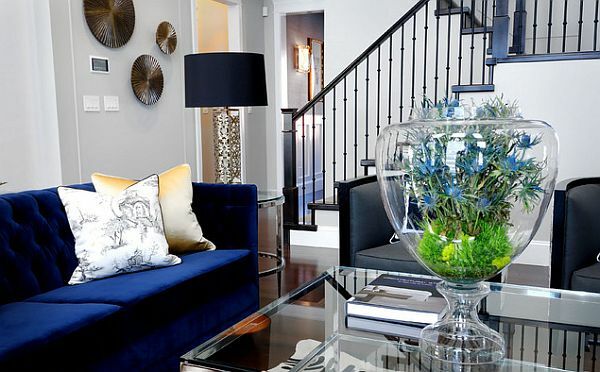 The simplest way to incorporate flowers into the living room is by decorating the coffee table. And lucky for us, we explored that one yesterday! So take a good look at your living room and identify your accent color(s). Then go select a few flowers in those colors and display them in your living room to enjoy. 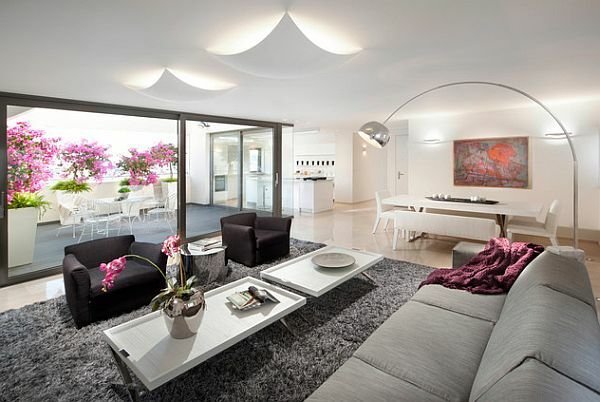 Thanks to Decoist for providing such great photos. Hi, I’m Lori….a floral designer and educator. I love flowers, spaces with soul and people with heart. In a desire to combine my passions with my Masters In Education and my floral design training, I have created the Little Floral Lab….a traveling floral school. I have also created a Floral Education Blog called Flowers For the People.